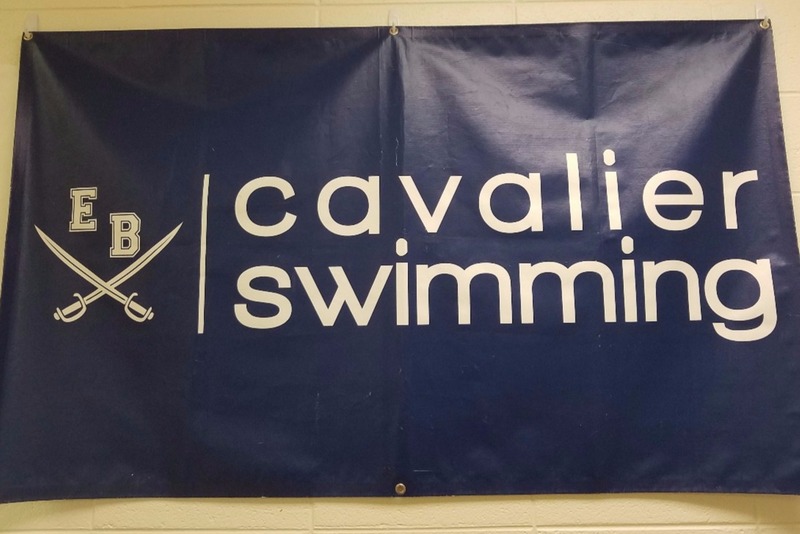 Cavalier Swim and Dive will be kicking off next week, and I am asking specifically on behalf of our program to help us continue to represent the school, you all, an our community in a positive way. We have started a GoFundMe campaign to assist in raising funds for our school program. While we are asking for money to help defray costs, more importantly, I'd like all of you to help us share our school's story as a solid part of North Carolina high school swimming. Share our GoFundMe page on facebook, twitter, or through email, with school alum, or possibly friends who may have a budding swimmer at home. You can link to us here: https://www.gofundme.com/ebhs-swimdive-fundraiser. Should you decide to contribute, all donations are tax deductible. Should you know a local business owner, we have space to advertise in our meet heat sheets, and we would love to hear from them.